We all knew this day would come. The only question was when. 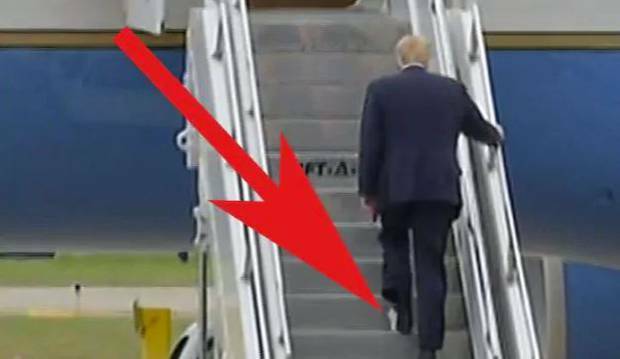 Donald Trump got some toilet paper stuck to his shoe. The leader of the free world and commander-in-chief of its most powerful military unwittingly brought the intruder aboard Air Force One today as he prepared to fly out of Minneapolis. Unfortunately for him, but very fortunately for everyone else, it was caught on camera. 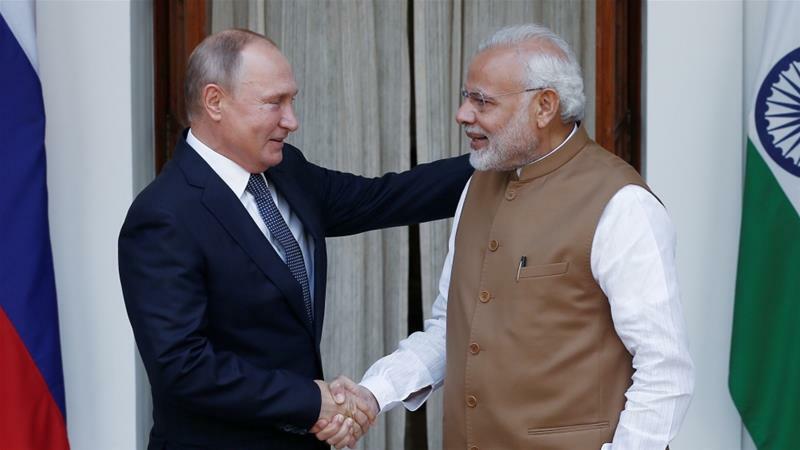 New Delhi, India – India-Russia ties have received a boost with a $5bn deal that will see New Delhi buy an S-400 air defence system from Moscow despite looming threat of US sanctions. The US has made a law applicable to third countries so it must find the way out. Otherwise, it risks damaging its relationship with India. The deal to buy the long-range surface-to-air missile systems was signed between Russian and Indian officials during Russian President Vladimir Putin’s visit to New Delhi for an annual summit with Indian Prime Minister Narendra Modi. “The sides welcomed the conclusion of the contract for the supply of the S-400 Long Range Surface to Air Missile System to India,” a joint statement said on Friday. Russia’s military intelligence has failed spectacularly to cover up its tracks at home and abroad. On March 16, 2015, I received an email saying that there has been an attempt to break into my Gmail account and that I needed to change my password immediately. The blue “change password” button looked indeed quite tempting on the screen of my phone, but before pressing it, I noticed that the address from which the email was sent was a bit strange. Better take a closer look at those Pukekoes. Thought I saw antenna in one of your videos.